Dallas Cowboys running back Ezekiel Elliott can’t seem to stay out of trouble. Elliott, who is entering his second year in the NFL, was involved in a “late-night incident” at a bar in Dallas on Sunday night, according to ESPN. 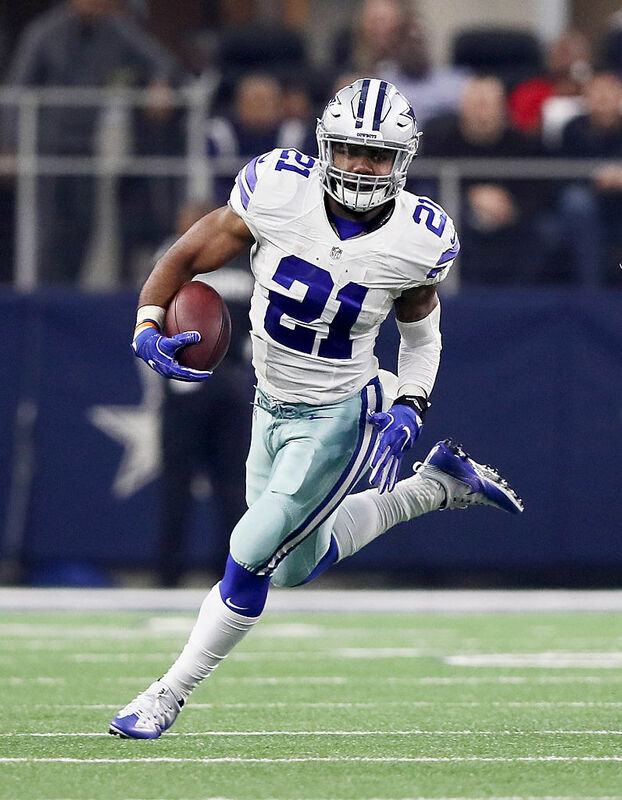 The news of this incident comes just days after ESPN’s Adam Schefter reported that Elliott is expected to serve a “short suspension” due to an investigation of a 2016 domestic violence allegation against him. Police made no arrests at the time due to the lack of information on the incident and the fact that the man accusing Elliott was also intoxicated. The investigation into Elliott’s 2016 domestic violence accusation is still ongoing. The Dallas running back is preparing a response to the NFL that he will submit within the next week, ESPN reports. The NFL has not yet made a decision on Elliott’s investigation, but NFL insider Adam Schefter has learned from multiple sources that the Dallas Cowboys star could face a two-game suspension for the alleged domestic abuse.